Need help with your heating system? DNM Plumbing can help! We employ fully trained and certified specialists to provide your house with the most efficient and cost-effective system of heating. Concerning your safety, our engineers take special care in installing central heating systems and radiators, underfloor heating, replacement valves, cylinders and power flushing. 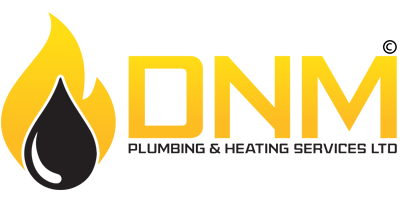 With 40 years of experience in installing and maintaining heating systems, we are well versed with the knowledge and technicalities of a variety of boilers, ranging from old cast iron to new energy efficient condensing boilers. We can also install underfloor heating systems, cast iron and steel radiators. Underfloor heating, either for one room or an entire house can be effectively installed. Heating systems need scheduled maintenance to give you maximum heating efficiency for a longer time. Each system requires a different mode of maintenance, which our heating specialists can advise on the best maintenance for your system. 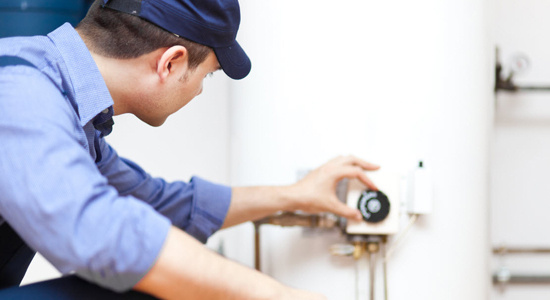 We also provide a range of repair services including complete repair of gas pipes, gas boilers & gas fires. We provide free, no obligation quotations, and are always available to give you expert suggestions and guidance.